This article is another in a series by our chairman Paul Peck. 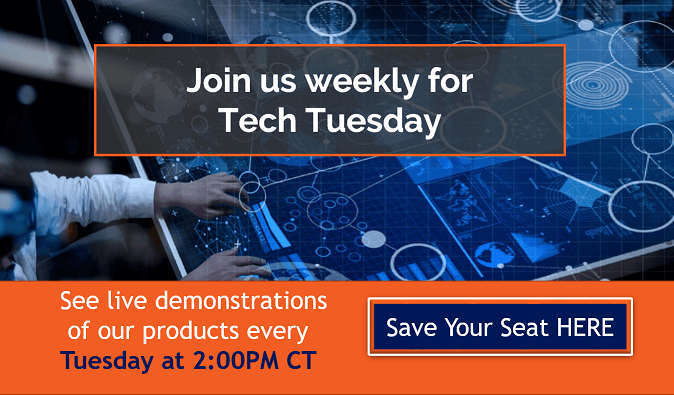 Paul will be discussing some of the fundamentals around PLM adoption and how it benefits an organization. At the end of this blog there is a bonus trivia riddle about product and process specifications that could be fun for cocktail parties, so bear with me as I illustrate its significance with a loosely related topic about specifications. 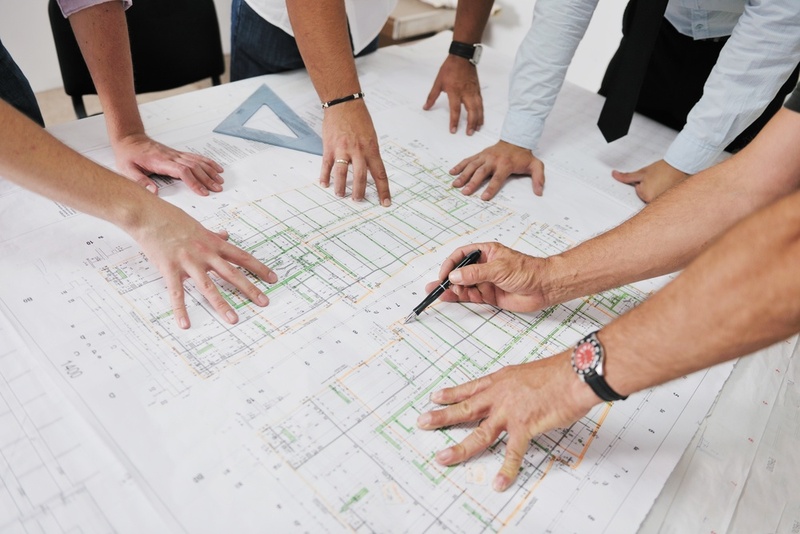 My dad was a great custom home builder in the Fort Worth area, a second career that he launched after a career in the aerospace industry, where he learned the importance of following specifications. When I started public schools, dad was stationed at Edward Air Force Base, and we were living on the edge of the Mojave Desert. On the high desert, not all booms were sonic, and a black cloud on the horizon that often followed one of those booms was the first evidence that some kind of specifications had not been met, to say the least. Dad's appreciation for design integrity and strict specification compliance served him well in the home-building industry. No two homes were alike, but all were precision-built exactly according to the blue-prints. He insisted his customers employ good architects, and followed their prints faithfully. One of his projects was featured in Architectural Digest. Each home had a few design elements for which only he could insure that the specifications were met, so he had a wood shop with capabilities ranging from structural support beams to fine cabinetry. The common architectural theme with dad's homes was Spanish contemporary. To promote their building business, mom and dad threw theme parties in the hacienda-style model home that I grew up in. Needing a bartender, they recruited me at age 16. The main drink I had to master was the famous Margarita. Dad taught me that the ratio of the mix was to be precisely 3 parts tequila, 2 parts lime, and one-part Triple Sec. I was too young to taste-test, and I didn't dare deviate from the recipe and by the way, those 'Ritas were shaken and strained, like a Martini. The guest loved them. With good blueprints, it was relatively easy for dad to give the homeowner exactly what they wanted. We made sure that all changes went through a change control process, so that there would be no misunderstanding about related items and cost impact. Some of the sub-contractors wanted "creative license" but dad was good at getting that incorporated into the prints. At minimum, we had an accurate "as-built" drawing at completion. I helped Dad a lot with his back-office functions. With detail prints, I could help dad rapidly generate quotes and get delivery of just the right amount of material. We could cost-out the house precisely and get funded under the AIA draw schedule exactly on time. By carefully analyzing the Bill of Materials, we could plan not only material requirements, but could also calculate cash flow. And in case you don't know me, I was particularly interested that projects were finished on time. During construction, when the homeowners would come out on the job site, they would invariably propose changes. It was dangerous to have them talking to carpenters or stone masons, and we would insist that they do a change order with the architect including a change to the blue-print. Many situations of door collisions and plumbing non-alignment were thus avoided. If there was anything I learned in the home building business, it was that the spec (blue-print) was king. The slightest deviation was a recipe for disaster. There are plenty of craftsmen involved, and they each have their ideas and styles (and quality levels, for that matter), but the spec is what really mattered, and it is the spec to which we made them comply. Which brings me back to being an under-aged bartender at the theme parties. I got "off-menu" with the recipe one night. The drinks tasted different, and dad came to the bar to see me. He made it clear to me that, according to the "Mr. Boston Bar Guide", the ratio of Tequila to Lime to Triple Sec is 3:2:1. Period. Really"? I thought. "There is a spec for Margaritas?" Sure enough, there was - a post-prohibition Boston-based liquor distributor had become the definitive expert and keeper of the official recipe for all drinks, and should be followed. The message is simply this: you may not have total control over the design regarding everything in the product. But that doesn't mean that you don't have control. If you like what you're getting, document that too, just like you would as if you did it yourself. Make the Subs/CMs provide you enough of the specification to ensure that they may not deviate on what matters to you without an ECO. You are not telling them what to do - you are telling them what you will pay for. That's fair enough. They must follow the "recipe", even if they contribute part of it. Regarding recipes, Irma Rombauer wrote in "The Joy of Cooking" in 1931: that a recipe should be "written in a method to be so clear that a child could follow it." And Julia Child wrote in her "Julia Child's Kitchen" that she expects "...recipes written explicit and complete." If you are selling a product, own the ingredients and process. Don't accept anything else without a change control process, and what better way to manage this than a word class Product Lifecycle System. 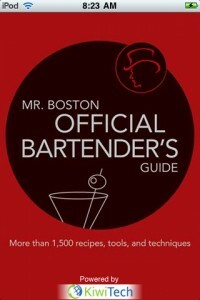 And that bonus riddle: At your next cocktail party, ask a few people the trick question: What's a true Margarita per Mr. Boston's Bar Guide - -frozen or on the rocks? You'll have some fun telling the answerers: A) "I warned you - it's a trick question"; and B) "Neither. It's shaken and strained, like a Martini." It's all in the spec. 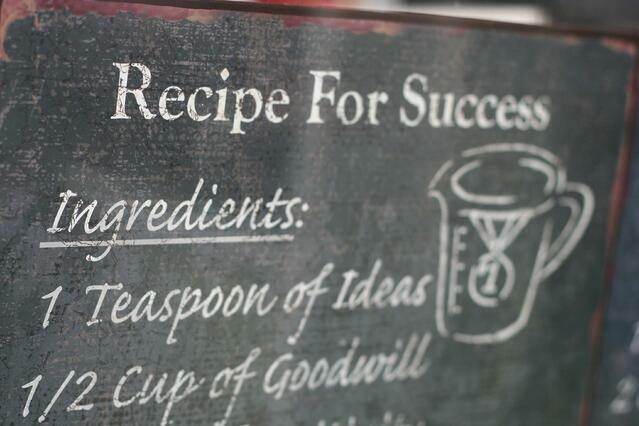 Here's to recipes, an analogy for detail product specification. Nothing says we can't change them, but let's have them at all levels of the product, manage them with the best tools available, and follow them faithfully.